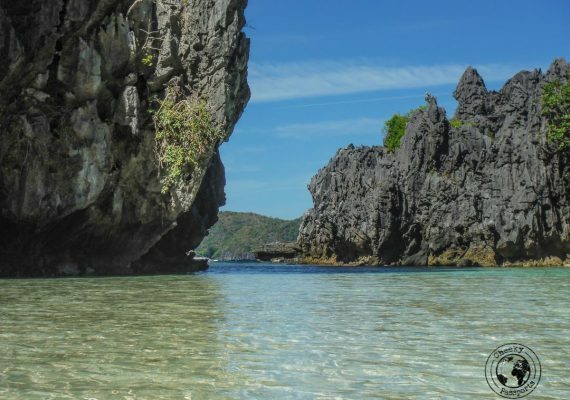 Spectacular white-sand beaches, breath-taking rice terraces, amazing wildlife and incredibly friendly, smiling locals make The Philippines one of Southeast Asia’s (hidden) gems. It was not a very popular destination for quite a while, but tourism has been booming in the past years! 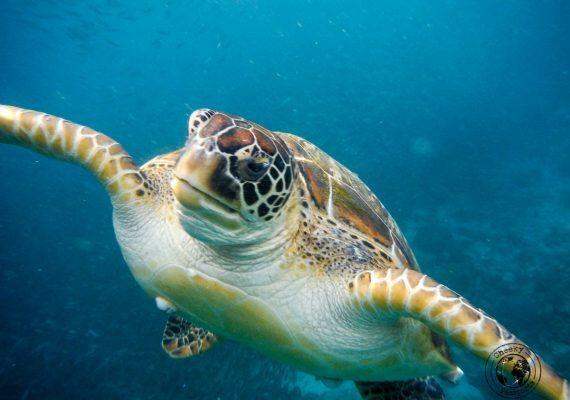 Island-hopping in the Philippines allows you experience substantial travel diversity, from world-class diving to stunning landscapes, volcano-climbing and some caving too! 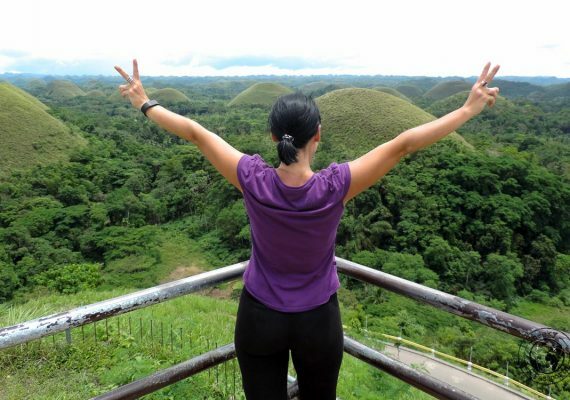 It’s no wonder that The Philippines is such a favourite travel destination! The Philippines is home to a tiny, cute primate called the tarsier which can be observed in Bohol. The currency in The Philippines is the Philippine Peso (PHP). The Philippine’s flag has three stars on it to symbolize the three key areas of Luzon, The Visayas and Mindanao. 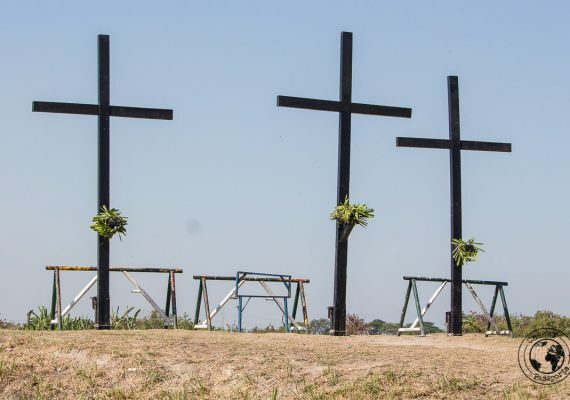 Christianity is the dominant faith in the Philippines, although it is officially a secular nation. Manila, the capital city, has the highest city population density in the world. 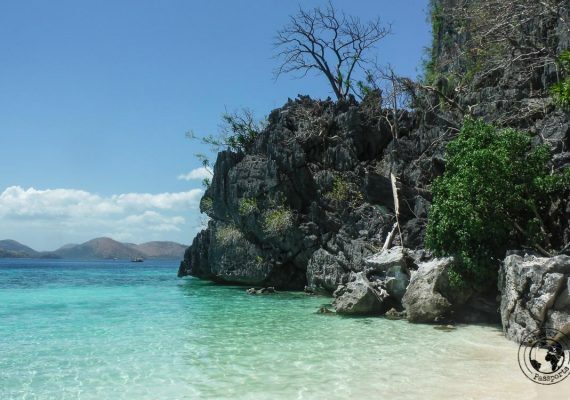 Palawan is often named one of the best islands in the world. The Philippines is home to one of the world’s longest underground rivers. The rice terraces of the Philippine Cordilleras are a UNESCO World Heritage Site. The Philippines is the world’s largest exporter of coconuts. 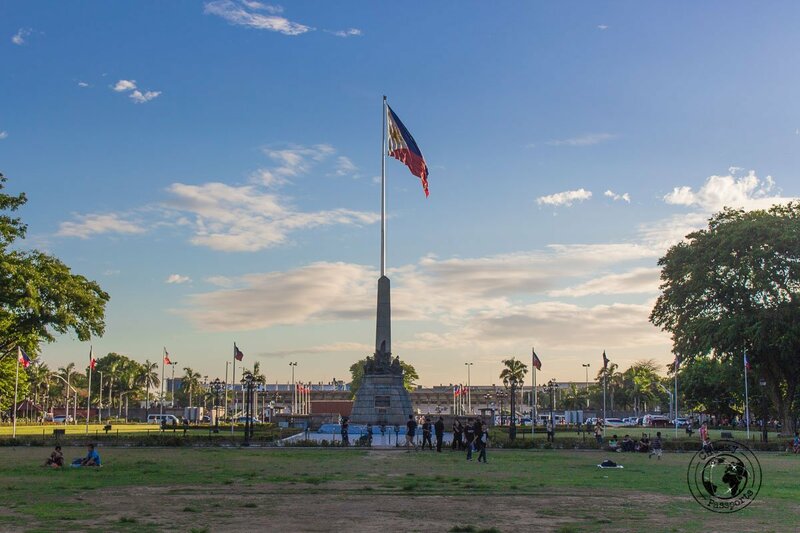 The flag of The Philippines is hoisted upside down when the country is at war. 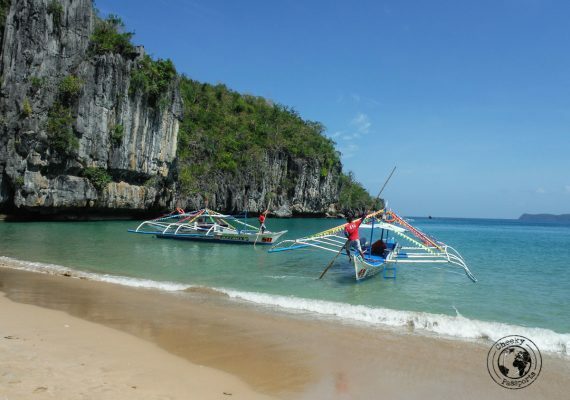 The dry season in The Philippines runs between November and April and this is the most popular time to go. 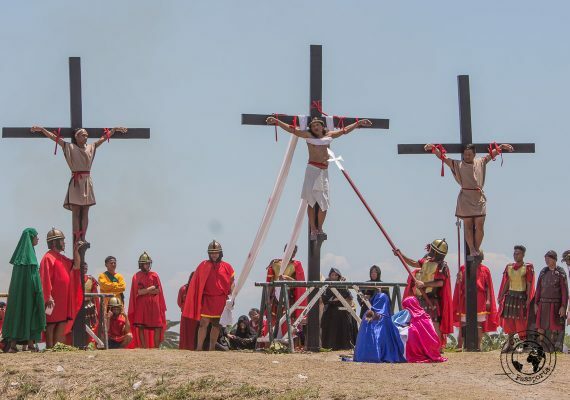 Holy Week sees a lot of internal tourism with transportation and accommodation being fully-booked from weeks ahead, so ideally you should avoid traveling during that time unless you want to experience the Holy Week crucifixions. The country’s official languages are Filipino (based on Tagalog) and English. The languages Cebuano and Ilocano are also popular in some regions of the country. Visa-free entry: granted to citizens of the majority of countries for a maximum of 30 days. This can be extended for a further 29 days for a fee and even longer further thereafter. Visa on arrival: granted for a maximum of 59 days for a fee which can be extended. Visa before arrival: available from a Philippines embassy, usually can be issued for 59 days or longer. When we tried getting a 3-month visa at the Philippines consulate in Malta, we were only given a 59-day visa and told to extend it once we had entered the country. Flights and ferries are the most convenient ways of moving from island to island. Check Nusatrip for the latest prices and availabilities for flights. Buses are commonly used to travel long distances on the same island, whilst jeepneys and trikes are used for shorter distances. Renting a scooter is the best way of exploring the more remote parts of every island. 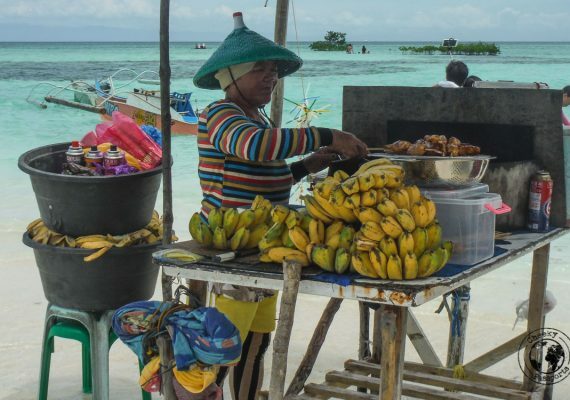 The Philippines is certainly not a gourmet destination, and we found the food to be a little bland when compared to that in other parts of Southeast Asia, although there are some must-try street foods which you shouldn’t miss. We did enjoy the national dish Adobo and even took a shot at preparing it ourselves. You might like to try local delicacies such Balut (fertlised duck egg) and Halo-Halo (crushed ice with condensed milk and a variety of other unrelated ingredients) and Kwek-Kwek (hardboiled eggs fried in a batter. The Lechon is to die for! Light and comfortable clothing is usually fine, but remember always carry a suitable rain jacket on your travel. Unexpected downpours are frequent! Wear long clothing during jungle treks and use mosquito repellent containing DEET. Malaria is of moderate-low risk the Philippines but dengue fever is present. Suitable clothing such as a jacket is required at the higher altitudes where it can get cold at night. The two main sockets in the Philippines are 1) two vertical slits also described as parallel flat blades or Type A, and 2) parallel with ground socket. A universal adaptor will allow you to use the socket to charge your electronic devices when abroad.